COUNT TO TEN, the new musical everyone can TAP into! Blevins is also an accomplished award winning and published playwright. (HitPlays.com) (PlaysMagazine.com) He is also the author of the book, music & lyrics for the new musical, COUNT TO TEN, (CountToTenTheMusical.com) an official selection of the 2009 New York Musical Theatre Festival. Currently under option by The Group Theatre Too, LLC. 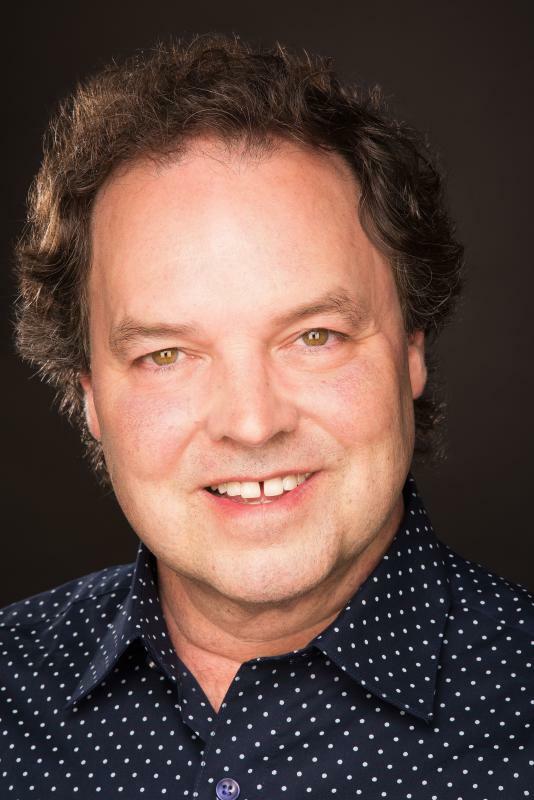 Blevins is a noted director/choreographer with credits that include national television, The Manhattan Theatre Club, The Centenary Stage Company, The American Place Theatre, American Family Theatre Tours and The Group Theatre Too to name a few.